Pupils from Sandhill Primary School visited Barnsley College’s Catering and Hospitality department to put their cooking skills into practice. Over 40 pupils attended the session where they received a tour of the Old Mill Lane campus and completed a treasure hunt before they started on their culinary creations in the College’s state-of-the-art kitchens, making over 100 lemon and raspberry muffins and chocolate chip cookies! The pupils have been completing an enterprise project which allowed them to understand business. Using their English and maths skills, the pupils followed the recipe, correctly weighed the ingredients and baked the muffins and cookies to perfection. 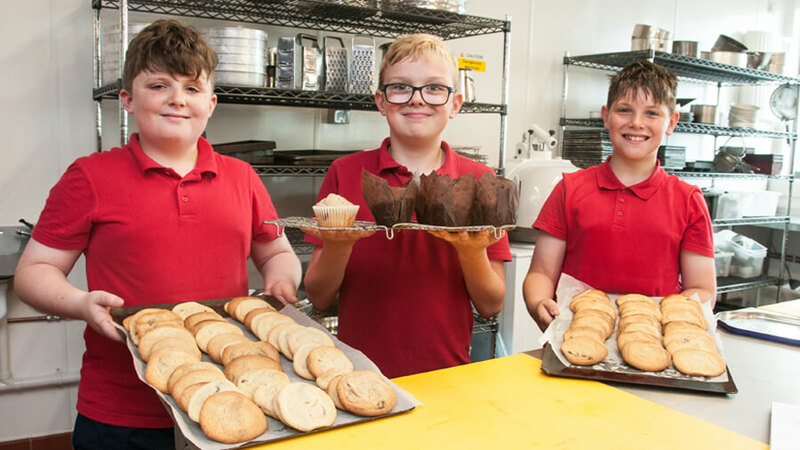 The pupils also had to calculate how much the muffins and cookies cost to make so they could accurately calculate the price of the treats so a profit could be made. Since visiting the College, pupils have expressed an interest in joining the Junior Chef course, which provides young people with an opportunity to learn the basic skills and techniques needed to embark on a lifetime of cooking. 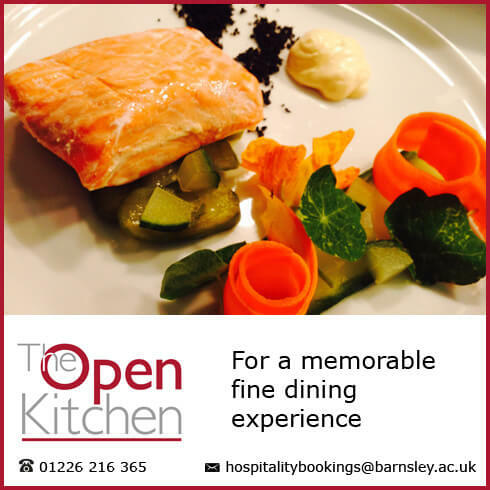 For more information about studying the Junior Chef course or Catering and Hospitality at Barnsley College, visit the Catering and Hospitality department page, email info@barnsley.ac.uk or call 01226 216 216.